Italy's second largest newspaper La Repubblica has broken western media's silence over the latest wave of political murders in Ukraine. In an unusual for mainstream western media frank assessment of Kiev's post-Maidan regime, La Repubblica has denounced "a ruthless sweeping away of every form of political opposition taking place in Kiev". 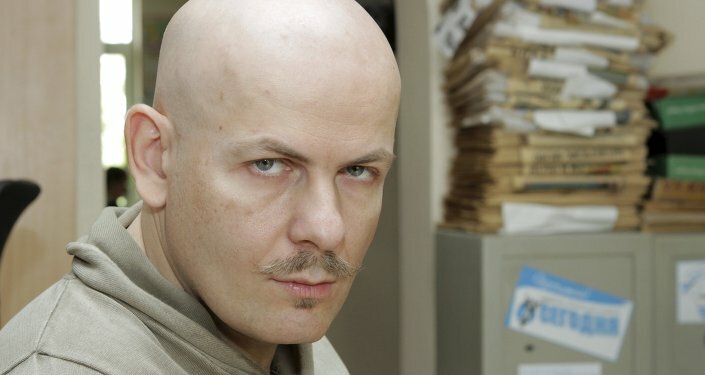 The paper was reacting to yet another assassination in Ukraine — this time of a popular journalist Oles Buzina. Not shy of calling a spade a spade, the article leaves no doubts as to what has happened, and is happening in Ukraine, right from the headline: "Pro-Russian journalist murdered in Kiev. It is the third political homicide in 24 hours." 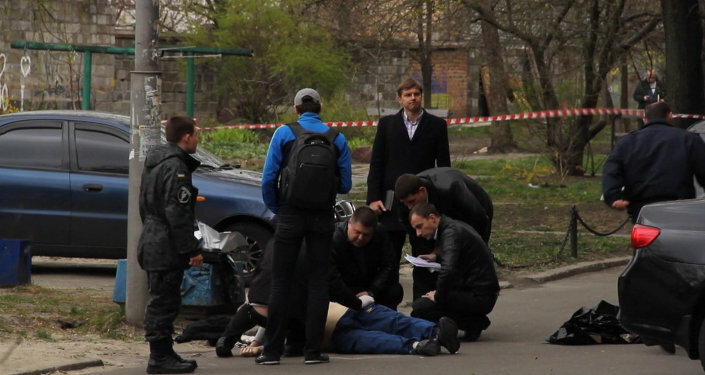 The captions describe Oles Buzina as a "journalist and writer very well known in the Ukrainian capital" and his murder as an "execution on his door step". "Somebody is systematically killing all those opposed to the Ukrainian government borne from last year's 'revolution'." Noteworthy here are the inverted commas into which the Italian newspaper puts the word 'revolution', thereby putting in doubt the democratic nature of the regime change in Kiev. The article then quotes President Putin as saying that this is "one of the many crimes of the new Ukraine". One would be hard pressed to find, anywhere in western mainstream media, other articles like this, which report Putin's statements without the slightest attempt of casting his words in a somewhat negative or misleading way. In a departure from this bias the article says that murders in Ukraine are taking place "within the silence of many western media". More importantly, Buzina's assassination is set in a context of a series of political homicides with the assassins described as "organized commandos" and "professional hit men" — implying an instigator. "Yesterday evening [Wednesday], again in the Ukrainian capital, a commando killed Sergey Sukhobok, owner of an internet site and of a small newspaper which contests government policy and puts forward the reasons of the people in rebel Donbass. "Earlier still, in the afternoon, other hit men had carried on an identical mission near the home of Oleg Kalashnikov, former MP of the pro-Russian Party of the Regions, and considered a great opponent to the movements that protested last year in Kiev's Maidan and that now run the country". Giving readers a taste of Ukraine's new political climate, the article says that "several oligarchs, politicians and celebrities made creepy statements filled with 'at last', 'he deserved it', 'an enemy gone'," upon hearing news of Kalashnikov's murder. The Ukrainian ministry of Interior itself is quoted describing the slain Buzina as "the notorious journalist". "Neo-Nazi 'Pravy Sector' [Right Sector] movement is probably behind these murders, at least as far as their material execution is concerned," says the article, again leaving open the possibility of there being an instigator behind such "systematic killings". "Pravy Sector heavily influences the choices of both government and president Poroshenko, boycotting every attempt to search for a peaceful solution and sending punitive expeditions against anyone who dares to dissent from the new hyper nationalistic and patriotic line". Having quoted President Putin's firm assurances that "there will never be an open war between Russia and Ukraine," the article concludes that in Ukraine itself "the beginning of a new wave of uncontrollable terror does not bode well".